Juice the clementines and chill the juice. Place one tablespoon Cointreau in each flute. Follow with approximately ¼ cup clementine juice. 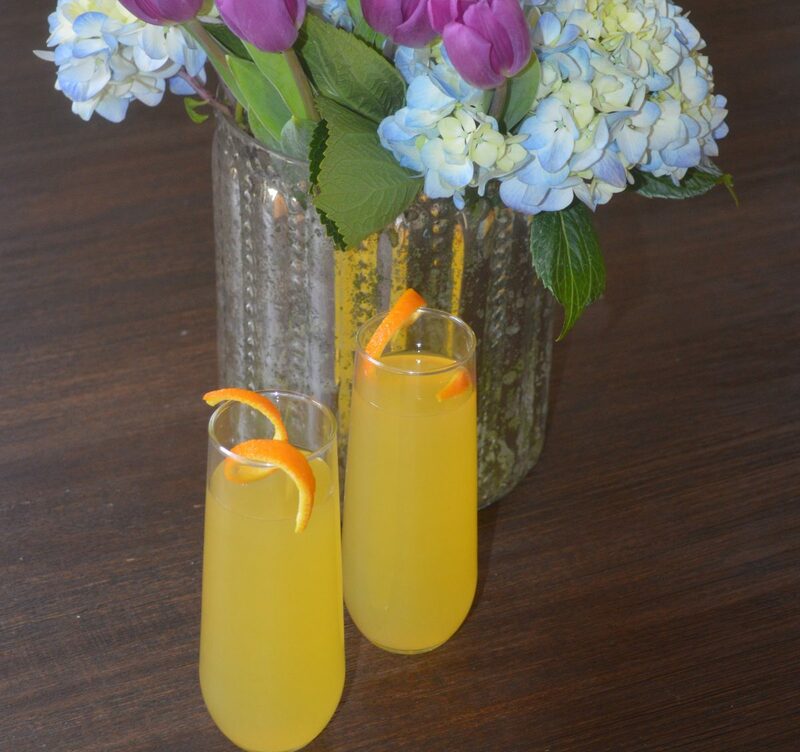 Top with Prosecco and garnish with orange twist.